This year we are supporting Child Bereavement UK. 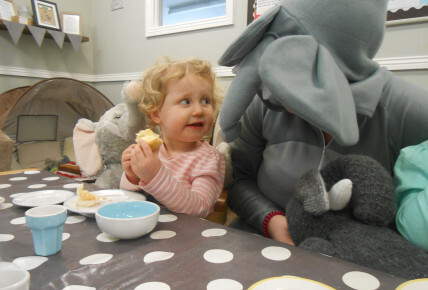 For our first fundraising event we hosted an Elephant's tea party with the children taking part in a range of elephant inspired activities before having a tea party in the afternoon. 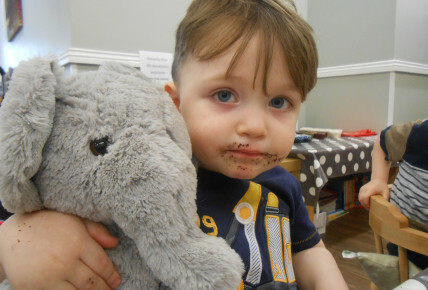 We would like to thank everyone who has donated money towards the charity and look forward to hosting more events throughout the year.